Pre-order Your meals... Your choice... at the time of ticket purchase. 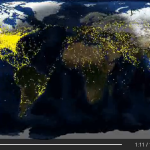 Look, there’s only so many peanuts you can eat on a flight. Frankly, the chips aren’t much better, and we don’t care what color they are. 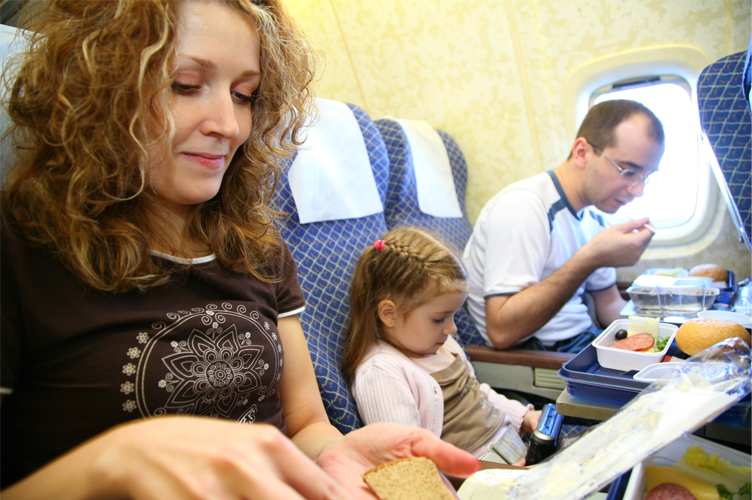 Most airlines never served “real” food, even back in the day when they were serving food. Everything tasted like… well… airline food. Yet, did you ever wonder why it is that the major airlines of today aren’t capable of delivering up real, sumptuous meals, the kind that you would dine out for, whether that be at a 5-star restaurant, your favorite food chain, or even a fast-food eatery? Avatar Airlines doesn’t believe in telling you what you should eat, but we believe in giving you a choice – many choices in fact. Just like in real restaurants, get what you pay for. 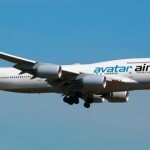 Avatar plans to partner up with some of the most popular restaurants and eateries to give our passengers the luxury of choice, whether it’s 5-star or fast food. 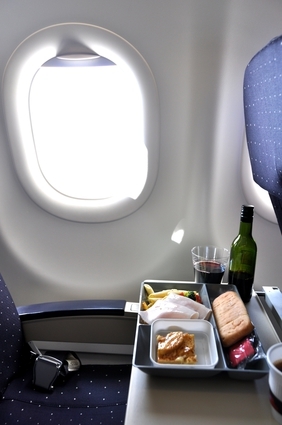 Pre-order your meals at the time of ticket purchase, and look forward to your favorite on-the-ground dining cuisine at 40,000 feet in the air.